Business owner, faith leader, mentor, father, husband are some of the roles that reflect the drive of Tim Woody. 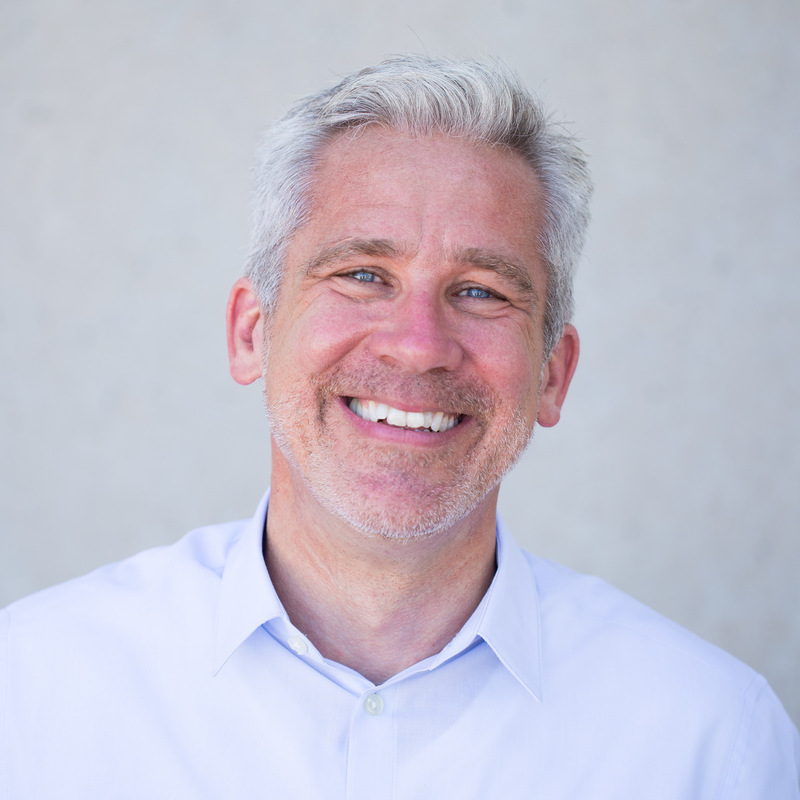 Tim is the founder of Cultural Streets, Lead Pastor of City Life Church, a member of the Mayor’s Faith Leader’s Cabinet of Fort Worth, the Chair of Compassionate Fort Worth and a sought-after speaker for local businesses and organizations. Tim is happily married to Rebecca, his bride since 1988. Together they have three sons, Preston, Devin and Ian, who area actively involved in church and business. Tim’s primary Cultural Streets are Faith & Government. He believes through Cultural Streets we can make our cities a better place live, work, and build family in the days to come.